Located midway between Chicago and Detroit, Bronson offers the peace and serenity of small town America at its best, yet it’s also located smack in the middle of one of Michigan’s fastest growing areas. An estimated 300 farms surround Bronson with a diverse agriculture that includes dairy, swine, beef, sheep and grain. 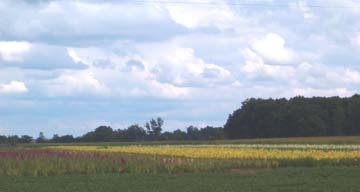 Several large farms specialize in the commercial growing of gladioli and other flowers on more than 1,400 acres, causing it to be known as "The Gladiolus Capital of the United States." A true “water wonderland”, Bronson is dotted with nearby lakes that are stocked with bluegill, bass, perch, pike, crappie, walleye and rainbow trout, earning it its reputation as a fisherman's paradise. 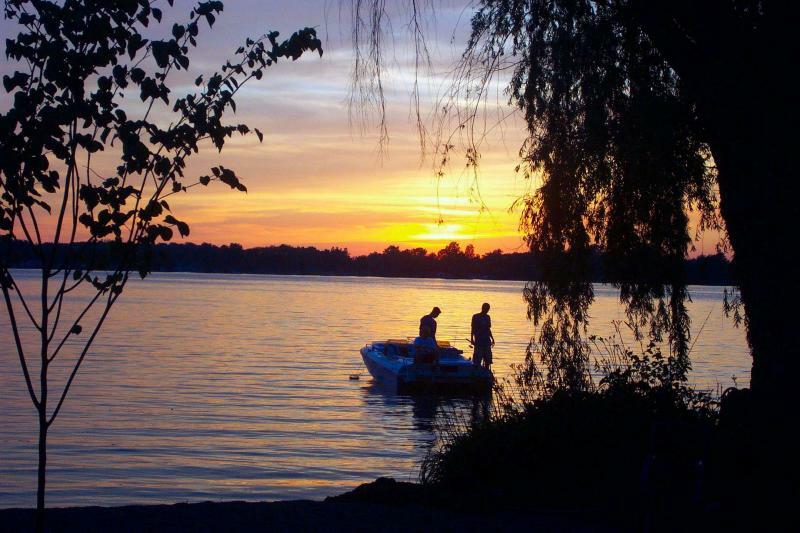 For non-fishers, swimming, boating, sailing and water skiing are popular summer activities, while ice fishing is popularing winter. Bronson was named after settler Jabez B. Bronson. He became the first postmaster in 1830, and named the community Bronson’s Prairie. It was shortened to Bronson in 1871 when the Lake Shore & Michigan Southern Railroad built a station there. The Bronson Public Library building is one of the few remaining Carnegie Libraries still in its original unaltered configuration and has been declared a Historical Landmark.